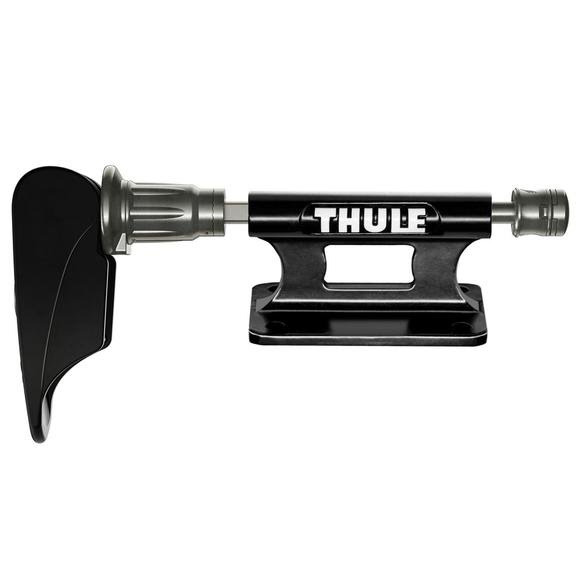 Create your own carrying solutions with Thule's fork mount blocks. Create your own carrying solutions with Thule &apos;s fork mount blocks. Measurements 4.5" x 8.5" x 3"